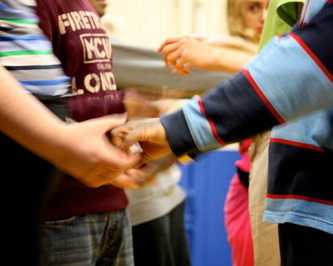 TURTLE KEY ARTS PRODUCED ARC DANCE IN 2014, HELPING THEM DEVELOP AND PREMIERE “CONVERSATIONS WITH DYSTONIA”. 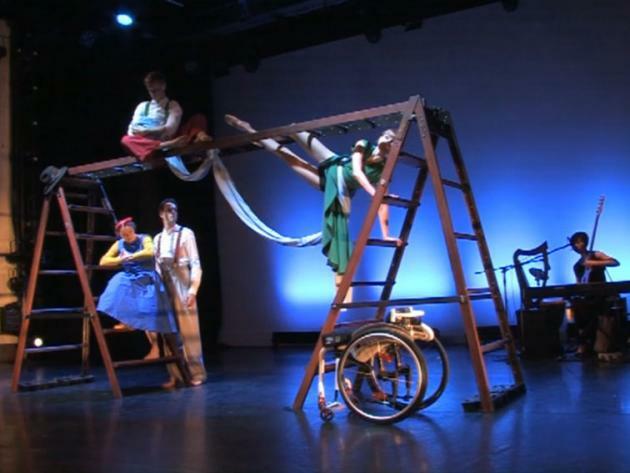 Arc Dance premiered “Conversations with Dystonia” at The Place, 2014. 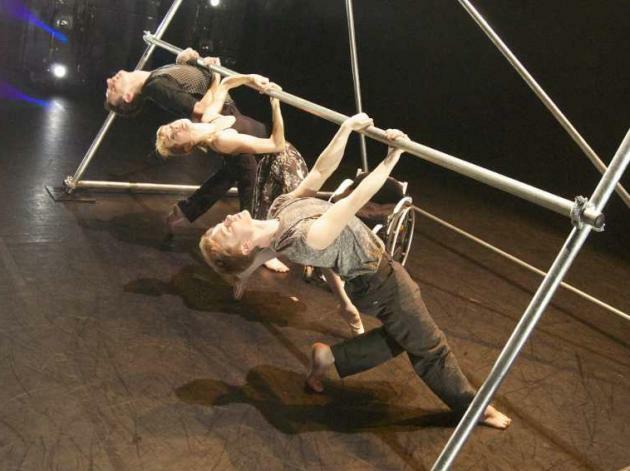 It was an emotional mix of original aerial dance theatre created and performed by dancer and choreographer Suzie Birchwood with live music from Nao Masuda, performed as a double-bill with their debut piece “A Sense of Beauty”. 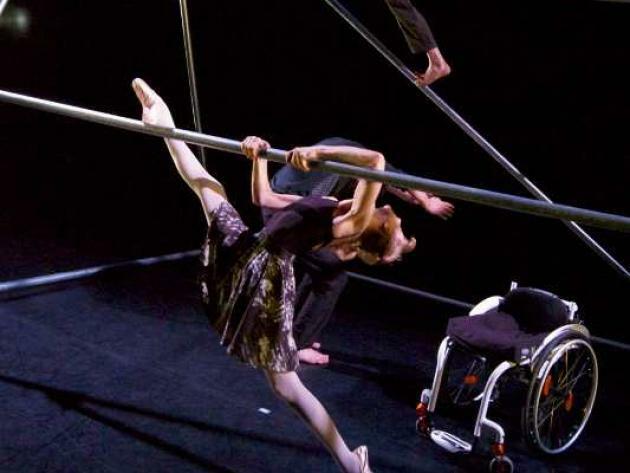 Conversations with Dystonia - At 16, Suzie won a dance scholarship to the London Studio Centre; at 17 she was diagnosed with the neurological condition Dystonia which left her a wheelchair user: 17 years on she explores her tempestuous relationship with her condition in an emotional mix or aerial dance theatre and live music. 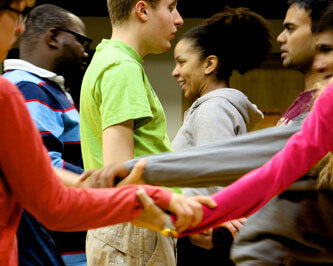 A Sense of Beauty - The dance is set amongst a tangle of ladders and an explosion of colour. 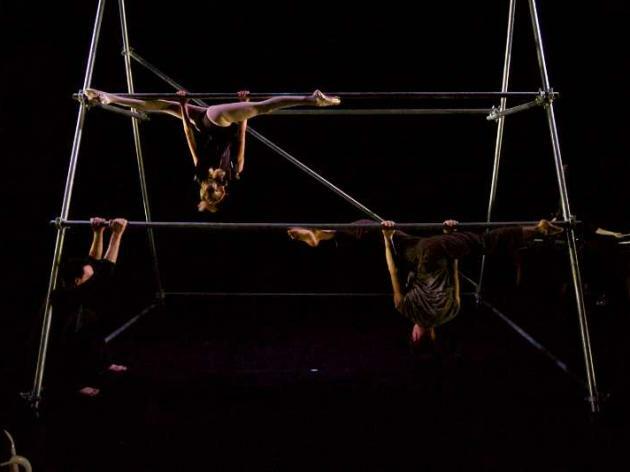 It is a creative collaboration between 5 performers with unique physiologies and abilities who rely on a bond of trust to dance over and through the set and pluck moments of beauty from tense and emotive stories. 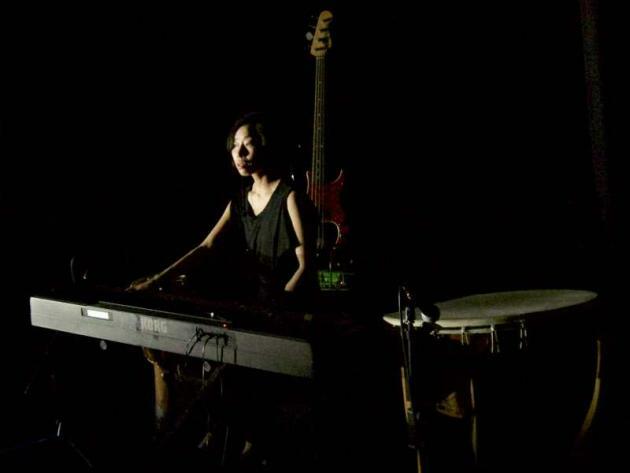 Featuring a sublime musical score from multi-instrumentalist Nao Masuda and emotive poetry from Rosie Leak.